manufacture rectifier which are according to customer specification i.e. 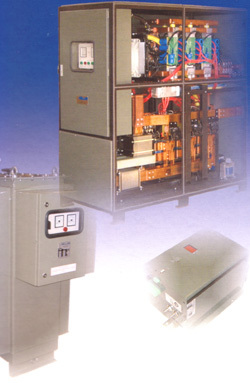 Hellas Thyristor rectifiers, range from 600W to 60KW (1000A). Hellas Variac rectifier, range from 100W to 20KW (16000A) for anodizing, cathodic protection, electrolyze, leadframe/connector plating, general plating (zine,chrome) Hard chroming and general application. The company also manufactured the new range of “Amstel rectifier” which are advanced range of computerized controlled rectifier (series loop or interbus-S) based on Switch Mode Power Supply topology. 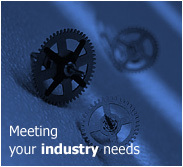 “Amstel” rectifiers are specially designed for the plating industry. In response to feedback from platers concerning various problems and to be in line with the requirement of ISO requirement, the rectifier were built with advanced features e.g. Amperehour counting, pulse mode, table mode, under/over voltage detection and optimized current control. Other features and options include an automatic calibration facility and the flexibility of changing to pulse mode when and where required.